It's your lucky day! You've hit the jackpot when it comes to team building in Las Vegas. The Go Game has a few tricks up our sleeves to make sure your team has some HR-approved memories that won't just happen and stay in Vegas. Very creative, a lot of fun! Lot of thinking out of the box ideas! The Go Game brings out all the stops when it comes to team building games in Las Vegas. With a team filled with performers, magicians, impressionists and more, you'll never know who is in on the fun. With zipline tourists zooming overhead and vintage neon signs flashing from every direction, this covered corridor is the perfect backdrop for The Go Game. Get the rush of discovering a "hidden" Las Vegas while you run through funky sculptures and renovated shipping containers. Team building scavenger hunts like you've never seen it before. 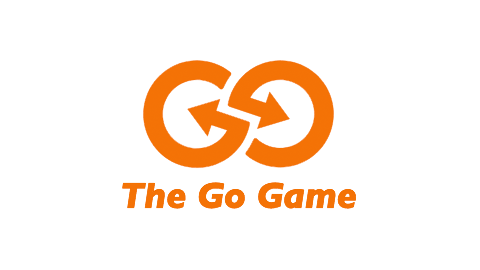 All bets are off when The Go Game takes over your company's hotel stay in Las Vegas. We know what it's like to be cooped up all day for a conference. Take a break from the breakouts and place bets on who's your company's top Elvis impersonator. Planning an offsite at another hotel casino? We can transform any of them into your team's own Cirque du Soleil stage.